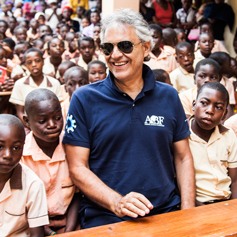 as you know, hurricane Matthew has hardly hit the island of Haiti, so dear to our hearts and to the supporters of Andrea Bocelli Foundation. The heavy rain and strong wind have caused considerable damage. Whole villages have been flooded and do not exist any longer. The hurricane has swept away houses, hectares of vegetation and crops, the main sources of livelihood for the population. The bridge that links the capital to the southern part of the island, the hardest hit area, collapsed and the rescue engine has been slowed down. Two of the communities where our Foundation has some projects going on are currently isolated and can be reached only by helicopter. The members of our local team were among the first people to reach the areas hit and have already started to give some help. Our local team told us that over 570 victims and over 30,000 people were forced to leave their houses and are now without a shelter. Beyond the need and urgency to receive food, blankets, clothes, medications and drinking water, it is essential that today the people of Haiti know that they are not alone and will not be abandoned. 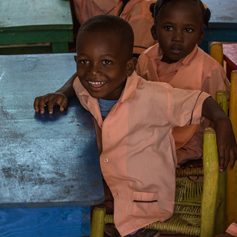 There is a lot of suffering in the faces of these people, but there is also some hope and the awareness that together and joining forces, once again Haiti will stand up. 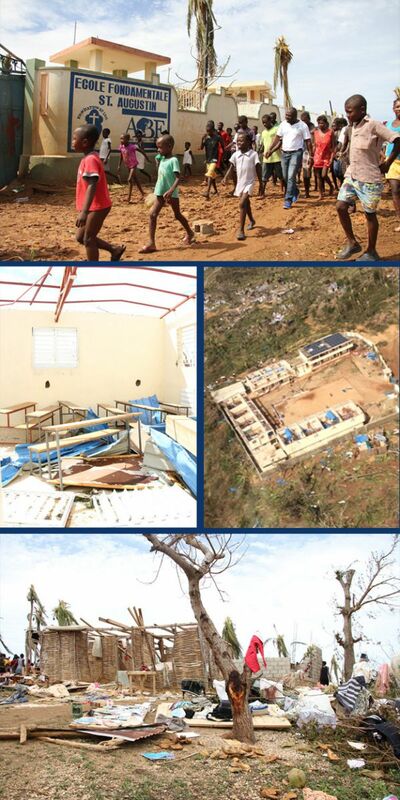 As of today we are working to restore as soon as possible the two schools of St Augustin and Manitane situated in the areas of Abricot and Dame Marie, so that they can soon again become a reference point and a strength for our communities. 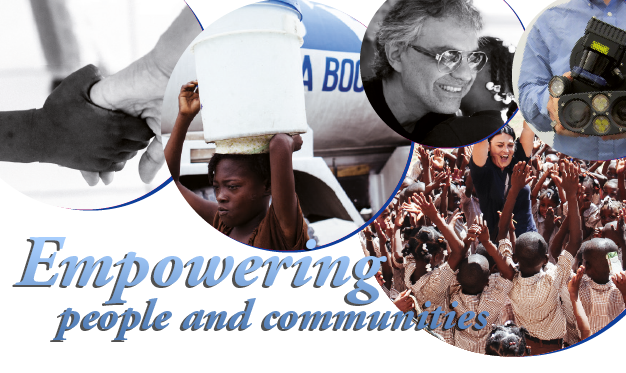 Join us with a donation: for more details, please visit our website andreabocellifoundation.org or our Facebook page, reason for payment: For Haiti - Hurricane Matthew. Or contact our offices immediately calling on (0039) 055-295475 and donate by credit card. Our heartfelt thanks for whatever you may do!